Officials from the Ministry of Environment assisted by police reservists from Walvis Bay discovered the carcasses of several poached Oryx when they went looking for poachers operating in the Namib Naukluft National Park. According to the official police report provided by Detective Chief Inspector Daniel Gurirab, acting Erongo Regional Crime Investigations Coordinator, a team comprising of environment ministry officials and Namibian Police Reservists, came across three to five suspects, while they were slaughtering illegally hunted Oryx. According the report the poachers saw the team approaching in the distance and decided to flee the scene of the crime. 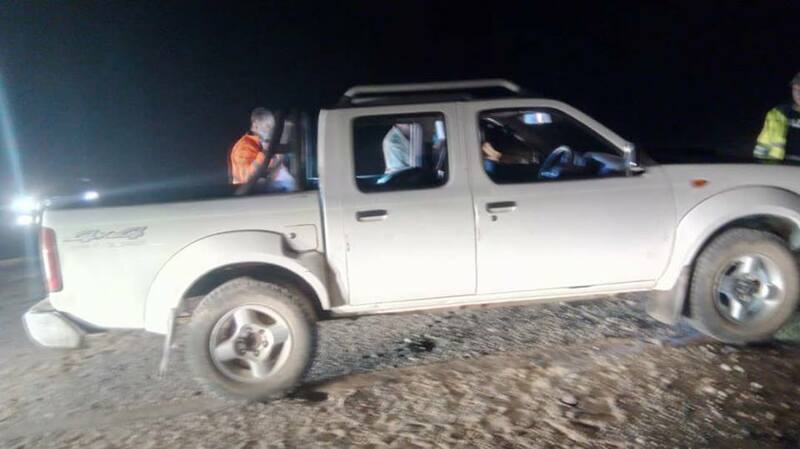 The suspected poachers drove off in their vehicle and a car chase ensued over the dry desert plains until the suspects’ vehicle got stuck in sand when they attempted to cross a dry river bed. 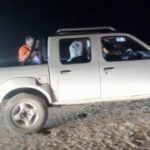 According to the report the suspects were determined to still get away because they abandoned their vehicle with all the equipment they used for hunting and slaughtering the Oryx and fled further on foot. The report stated that a case of illegal hunting of game animals, hunting without a permit, entering a national park without a valid permit, entering a national park between sunset and sunrise and possessing an undeclared firearm in a national park was registered with the Walvis Bay Police. By Tuesday afternoon none of poaching gang’s members was arrested but the vehicle was impounded and the identification of the owner of the vehicle is progressing well. The Oryx carcasses is estimated to be worth at least N$43 900.